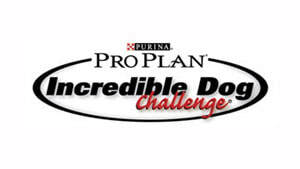 The Purina Pro Plan Incredible Dog Challenge Surf Dog Competition was first held at Ocean Beach in San Diego. After a couple years, the contest was moved to Huntington Beach. This dog surfing competition is by invite only, and was the first contest Ricochet entered when she was 15 months old. She won third place, and hasn’t stopped surfing since. In the Incredible Dog Challenge Surf Dog Event, balance, style and a love of water help these canine competitors fetch a wave to the top of the pack. The dogs are judged not only on how long they ride the waves, but also how confidently and smoothly they pull it off. 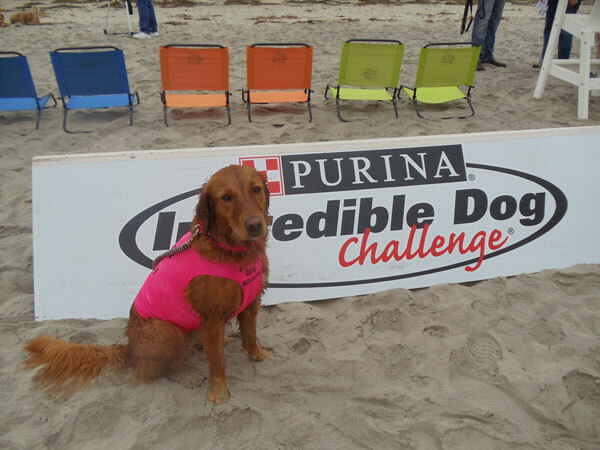 ​The Purina Incredible Dog Challenge surf dog competition holds a very special place in our heart. It was the first contest Ricochet entered at 15 months old. She won 3rd place! It was that day on the beach when we realized she was good at surfing. Her title changed from service dog to SURFice dog®!